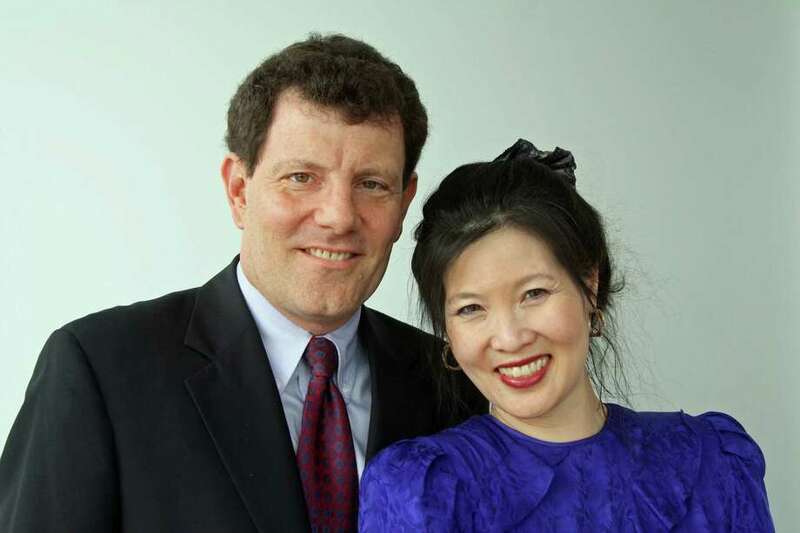 Pulitzer Prize winners Nicholas Kristof and Sheryl WuDunn will be the guest speakers at the AmeriCares Airlift Benefit on Sept. 20, 2014. Pulitzer Prize winners Nicholas Kristof and Sheryl WuDunn will be the guest speakers at the AmeriCares Airlift Benefit Sept. 20. The authors of the best-seller "Half the Sky" will speak about giving back, making an impact and their latest book, "A Path Appears -- Transforming Lives, Creating Opportunity," during the gala, which will take place at Westchester County Airport. The husband-and-wife team also co-authored two previous books, "Thunder from the East" and "China Wakes." They were awarded the Pulitzer Prize in 1990 for their coverage of China, and in 2009 were awarded the Dayton Literary Peace Prize. An op-ed columnist for the New York Times, Kristof was bureau chief in Hong Kong, Beijing and Tokyo. He won his second Pulitzer in 2006 for his columns on Darfur. Now in its 27th year, the AmeriCares Airlift Benefit celebrates AmeriCares' global health and disaster relief work. NBC News' "Weekend Today" co-host, Erica Hill, will serve as master of ceremonies. The gala begins at 6 p.m. and culminates with a group of guests departing on a 24-hour journey to Nicaragua to see AmeriCares aid programs in action.